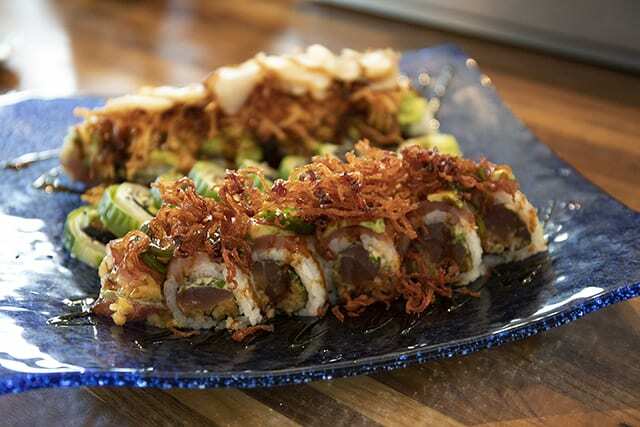 Coast Restaurant & Sushi Bar is a family-friendly restaurant offering a unique fun-filled dining experience. 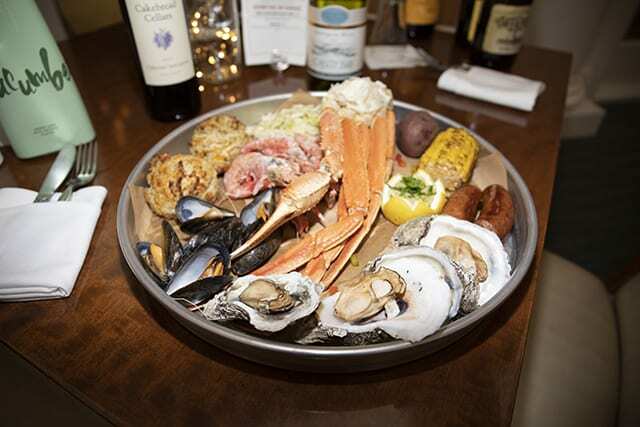 Savor the taste of the freshest seafood from the Gulf while enjoying breathtaking views of the Alabama Gulf Coast and our white-sand beaches. 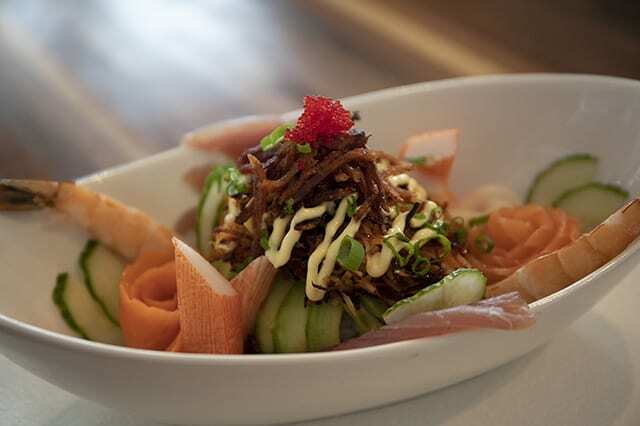 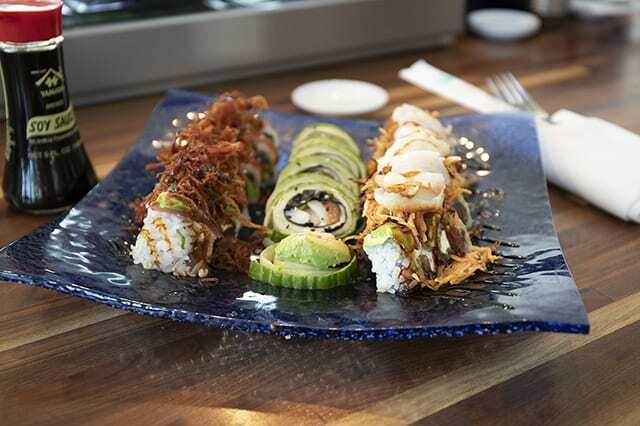 Food is prepared using only the finest ingredients, and you don’t want to miss our sushi. 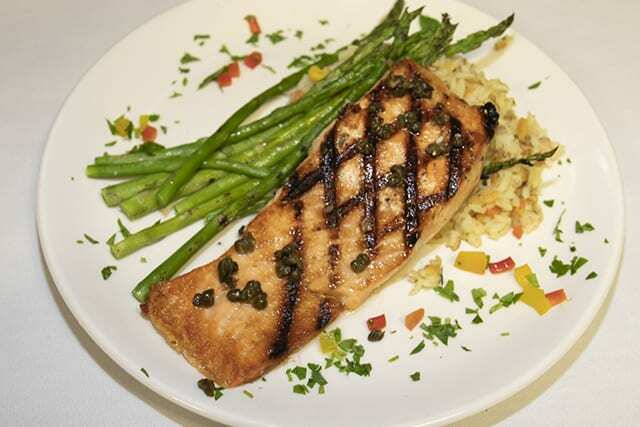 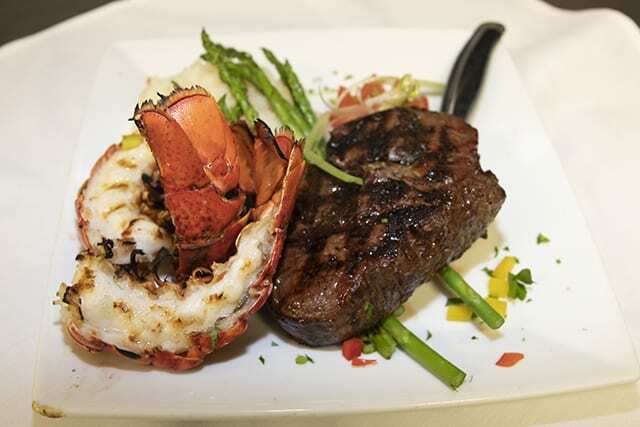 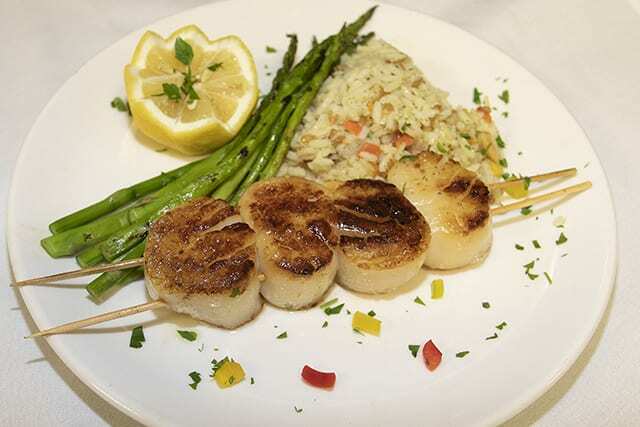 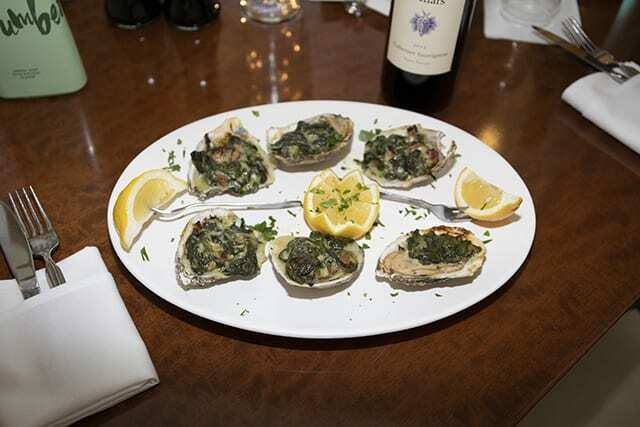 Many say it’s not only the best along the Alabama Gulf Coast, but the best they’ve ever had. 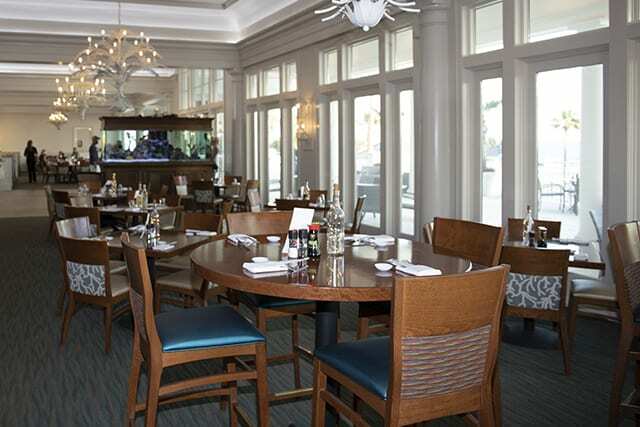 Seating is available inside the restaurant and bar or on our 2,700-square-foot veranda. 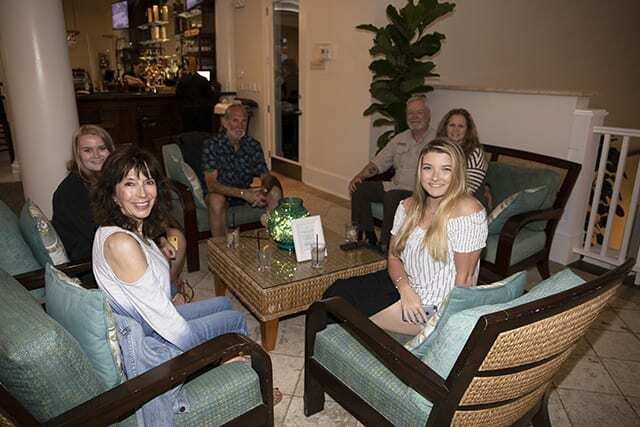 Attire is resort casual. 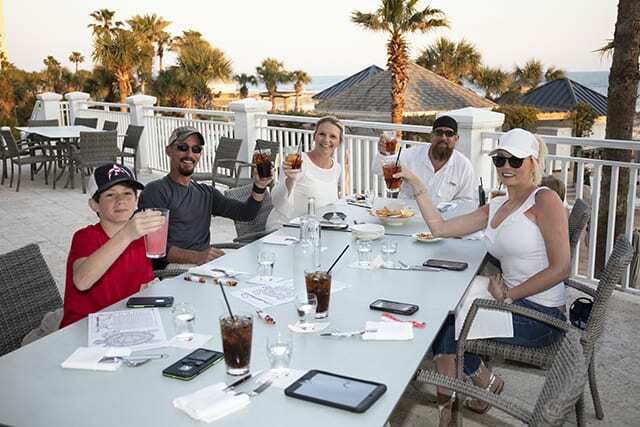 Join us for casual waterfront dining and experience a family-friendly menu and world-class service. 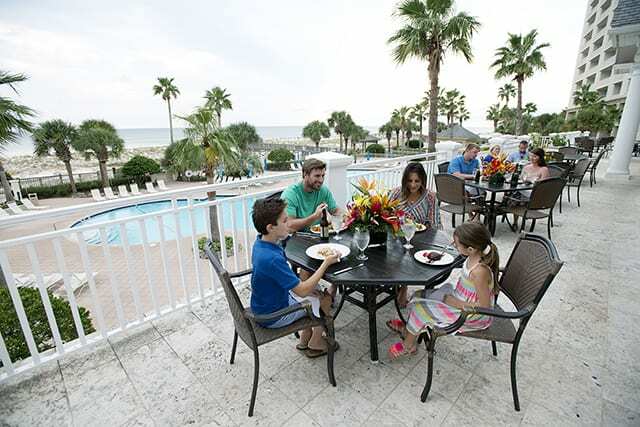 Spectrum Guests receive 10% and easy resort charging with the Spectrum wristband.